Our 2019 price list is now available – click here to view it. 10 DAY SPRING BREAKS: start on any day between 29th March and 15th May. 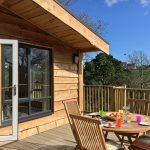 If you stayed at Churchwood Valley last year for 1 week or more, you are entitled to a 10% discount on all holidays of 3 days or more taken in 2019. Send full payment at the time of booking two consecutive weeks holiday and deduct the following special discount from the second weeks’ price. (Only the loyalty discount may be taken with this offer). EARLY BIRDS! Send full payment at the time of booking for a week or more and deduct £25. 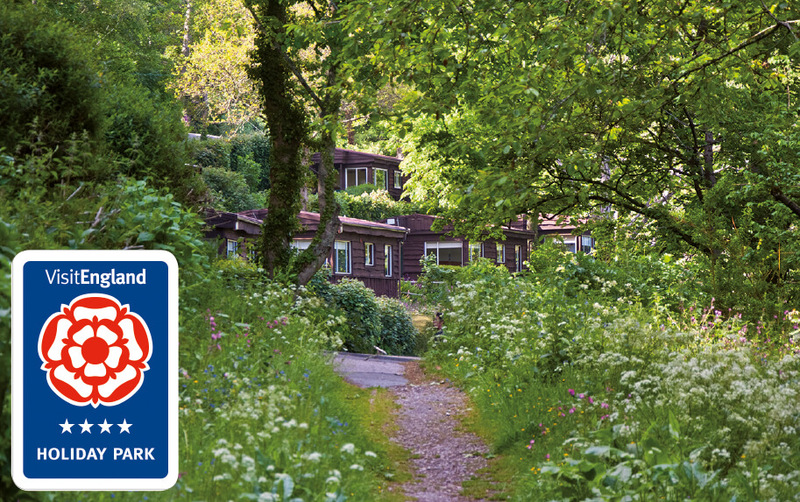 SENIOR CITIZENS’ EARLY SUMMER DISCOUNT Book any cabin starting from 1st May to 30th June (inclusive) for one week, and deduct £30 from the listed price. Click here to see all the offers and prices in detail.